Fabric for Glendon Place design GP-200 Castle Le Creep. 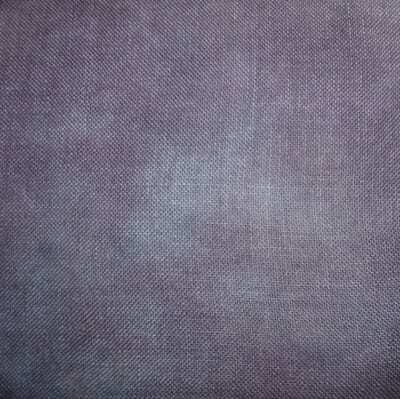 28ct Raven Cashel Linen – 1/4 yard, 18″ X 27″ – is hand-dyed by Crossed Wing Collection. This is a brand new color (October 2013) created specifically for Castle Le Creep.